Pucker up to sparkling splashes of this citrus delight with luscuious accords of juicy lemon, a zing of grapefruit and a hint of white musk! COMMENTS: In love! Lemon scent....can't go wrong. This is wonderful, naturally smelling, a hint of sweetness but not too much, and no chemical scent! Get it! COMMENTS: Does not smell like a cleaning product! Smells like lemon drop candies but with a kick and a very slight musky undertone. Comes together so perfectly. I’m pretty sure I’ve read other reviews who have said the same on the lemon drops which led me to my decision in purchasing. I agree. I’ve made body butters that people adore already at first sniff, and a beautiful loaf of lemon poppy soap and I cannot stop sniffing! I will be a repeat buyer of this scent! COMMENTS: I am not really a lemon fan, but this smells great. I used it for my lemon bubble cookie. I mixed a little bit vanilla FO, yumm! COMMENTS: Perfect lemon scent. Hard to find a lemon scent that doesn't smell like floor cleaner. This one is fresh with a hint of sweetness. Perfect for lemon poppyseed soap! COMMENTS: Holds lemon scent in CP but isn’t a strong sour lemon scent. Reminds me of lemon drop candy. COMMENTS: Smells just like good lemon meringue - just enough sweetness to not smell medicinal or like cleaning supplies, but not so much to smell like candy. COMMENTS: Used in Cold Process Soap. Scent is more of a sweet lemon not too tart. Perfect balance. COMMENTS: Great strong lemony citrus blend! Not too sweet or too bitter - Just right! COMMENTS: Good scent; however, I added a bottom layer of oatmeal, milk & honey FO to my bars and made it lemon cheesecake. Great! COMMENTS: This was a joy to use and I must buy more! COMMENTS: This fo is the real deal. Strong true lemon scent. COMMENTS: I have tried just about every Lemon Fragrance around and this is BY FAR the BEST one! I use THIS Lemon fragrance in EVERYTHING! It doesn't smell like cake or cookies or furniture polish. It actually smells like a freshly zested lemon- it's clean, lively and refreshing without being over powering. • works well in everything I use it in! COMMENTS: I used this in a sugar scrub recipe and it smells fantastic. Reminds me of lemon candy. Lemony but not like cleaning lemon smell. Has a bit of sweetness. Will buy again! COMMENTS: I hate citrusy scents but this one has changed my mind. It smells AMAZING!!!! COMMENTS: This is a true lemon scent and it's absolutely awesome in MP. "Way better than expected "
COMMENTS: I had an order of 100 bars of lemon scented soap and someone recommended this one. In the bottle it was lemon-ish but not what I’d hoped for but I went ahead and made it in soap and wowza!! It’s exactly what I’d hoped. I’ve had SOOO many more wantingthis scent I have to keep it in my line! Then I made cpls and lotion bars. Huge hit!!! It’s tart but not sour scent and super fresh and bright! No acceleration ricing or discoloration worked awesome in everything so far!! Will add photo of soap if I can figure out how. • Wish it were cheaper but will Buy again! COMMENTS: This is the only lemon FO I have purchased and I would not even bother trying another. It is a PERFECT strong, fresh lemon scent. Strong throw in parasoy wax melts. Two cubes in my electric melter and my house smells like I have been cleaning all day. Excellent in everything I have tried so far. I made toilet fizzies using this lemon FO with a few drops of peppermint EO.......Whoa baby! My bathroom smelled so fresh and clean. Everybody comments on how fresh and true this lemon scent is. Will definitely reorder. COMMENTS: Smells just like Fresh Lemons! I use in CP & HP. Strong scent! I love it! COMMENTS: Absolutely lovely lemon scent. COMMENTS: I have the Meyer Lemon from wsp which sells well but it has more of a pledge scent which some people love. Freshly Zested is much more tart and fresh. This is a true lemon. COMMENTS: This scent is more of a sour lemon scent verses a sweet lemon scent and I love it! COMMENTS: This FO has a great lemony bright scent with a hint of sugar / sweet. Honestly, I can't stop picking up the bars and smelling them. made a pink lemonade M&P and a Lovely Lemon (white and Yellow swirl) CP soap and so far scent has held well for over a month. • really make you think Ummmmm, Lemony! "Great Lemon Scent for cleaning products"
COMMENTS: I have customers come to me for this fragrance alone and they love it! Will order more! COMMENTS: If you are looking for a fragrance that smells just like lemon...this is the one! COMMENTS: I was looking for a zesty lemon and I truly found it with this fragrance. It's not overly sweet like some lemon fragrances and it definitely has a zing to it. I can see myself pairing it with another fragrance. COMMENTS: Made 1 lb test batch & scented at 6%. 2 1/2 weeks into cure and bars smell like...nothing except soap. All 4 bars are in various shades of discoloration. Maybe will try in a room spray. COMMENTS: I added this to some raspberry fragrance oil and it smells just like pink lemonade! My soap batter did accelerate a bit, but it could have been the raspberry. Still, it was workable. After the cure, the scent hasn't changed or faded, they smell so amazing!! COMMENTS: Open the bottle and the smell is exactly like fresh lemon zest. So clean. So pure. No chemical smell. COMMENTS: I love lemons. Anything lemon. But, this fragrance is so clean, not too sweet, just a fresh lemon smell. It is my favorite lemon fragrance oil. 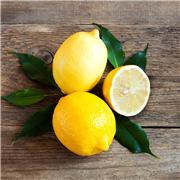 "Freshly zested lemon FO #630"
COMMENTS: Love this!! I ordered a 4 oz bottle and I've used it all! I will be ordering more of this wonderfully crisp, clean, zesty lemon FO! There are endless ways to incorporate this into products! • Love this for everything! • Great blended with complimentary FO's! • Order a bigger bottle! You'll use it! 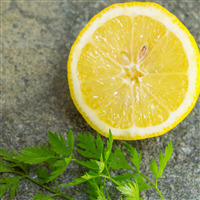 COMMENTS: I previously used another lemon fragrance oil for my lemon poppy seed CP Soap. Well, it smelt amazing...until it cured, and there was no scent at all. Needless to say, I was highly disappointed. Then, I placed an order for this lemon fragrance oil while shopping with WSP and I have absolutely no complaintS! Worked amazing with my soap, and even after curing...smells just as good as it did on the day I made the soap! Thank you for such an amazing product! COMMENTS: I added a little Litsea to this and it gives the lemon a little kick. COMMENTS: I've decided to use this in my 'Pinewoods' soap instead of a lemon soap because it smells nothing of lemon. Very disappointed but I'll make something good of it just the same! ?? COMMENTS: This is the best lemon scent I have ever used, its my customers favorite. COMMENTS: A great tart lemon that mixes beautifully with other scents! COMMENTS: Have gotten so many compliments on the CP soap with this one! Scent really holds up. COMMENTS: Smells fantastic! Very fresh, not super tart, but not sugary either. Just a great blend! I did have to use a little more in the CP to bring out the scent, but it was worth it. COMMENTS: I was looking for a lemon fragrance that wasn't too overpowering, and that wouldn't fade away too quickly. One of customers had been asking me for months since they love the lemon scent. This was perfect! I used it with goat's milk MP and my customer was over the moon. It's very fresh and doesn't smell like a fake lemon. Very very great fragrance. COMMENTS: I LOVE HOW THE FO PERFORMS IN CP SOAP, MP SOAP, SUGAR SCRUBS AND SOOOOOO MUCH MORE! COMMENTS: I love the tartness and the strong fragrance it brings to my products. I have now added it as a bubble bath bar as well. Love the crisp tartness, makes my mouth water and the scent lingers. Is a staple product of my soaps, fizzies, and bubble bars! COMMENTS: I use this in a kitchen soap I make with poppyseed! It smells really clean! I think it does a great job getting rid of kitchen odors on your hands! COMMENTS: Loved it when I first cut the soap but the scent was gone within a month. "Freshly Zested Lemon FO smells fantastic"
COMMENTS: I used this last night to make a 4 pound batch of soap. Wow. It smells fantastic. My whole kitchen smells yummy. I'm getting a bigger bottle of this stuff next time. • Nothing. Keep selling it. COMMENTS: I add just a drop of this to my herb infused facial toner and I can't make this stuff fast enough. Thank you WSP for my home-based business! "Not too strong of a citrus"
COMMENTS: I didn't know if i should expect an in your face lemon, but this is more subtle. Still very nice but not overpowering! I think it will mix really well with other scents! COMMENTS: Ordered this based on other reviews and am glad I did! A nice true lemon. COMMENTS: Fresh and light lemon scent. "Fresh Zested is no joke"
COMMENTS: What a great powerful scent. Makes a great addition to the lemon drop cookie scent to give it a little more fresh lemon smell. I love lemon and this lemon satisfied my senses. 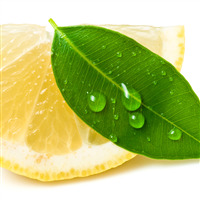 "freshly zested lemon fragrance oil 630"
COMMENTS: Love this natural, clean, crisp lemon scent! This is definitely one you'll want to try. Behaves well in cold process soap making. Holds scent after curing. "Pucker Up and get ready to soap"
COMMENTS: Really great smell, I will be ordering more. COMMENTS: A great lemon scent, I love it. CP soaped beautifully. COMMENTS: I love lemon scent and this is a nice one. COMMENTS: No acceleration in CP soap. When first added to soap batter, it changed to a bright yellow, which surprised me, but after the soap set up, it changed back to an off white. Nice strong scent. I love it! COMMENTS: I've tried a couple other lemon scents and this is definitely my favorite so far. It smells like a real lemon to me, slightly sweetened. The other lemon scents I tried reminded me more of lemon cleaner which, while not bad, was not what I was looking for. This is a nice fruity lemon scent. COMMENTS: Love this lemon. The scent is real & doesn't fade in CP soap! COMMENTS: This is a great true lemon scent. It worked well in cold process soap. I will be ordering again. No discoloration.. Just love this scent! COMMENTS: This is a great true lemon scent. It worked well in cold process soap. I will be ordering again. "Lemon Zest at its best"
COMMENTS: If you like the smell of fresh cut lemons, you will love this fragrance. A sure winner. COMMENTS: This is a true lemon zest fragrance. Holds up well in hot process soap. No discoloration!!! COMMENTS: This is a nice lemon but I didn't like it as a stand-alone fragrance because it is basic and slightly bitter. For me, it works fantastic in blends. For my lemon soap I prefer Myer Lemon fragrance. COMMENTS: The oil is versatile in that it can not only be used in a variety of product but also either as a stand alone scent or added to give a sweet tart scent. COMMENTS: I needed a great lemon fragrance with a 0% vanilla content. This fit the bill perfectly and It got me through the lemon essential oil spikes that that made me move away from the EO when I needed it for fragrance purposes only. COMMENTS: I love this fragrance, zesty, fresh, clean and it lifts your spirits! Love it and will purchase a larger bottle next time! COMMENTS: We love this lemon fragrance. It will be stocked for a long time. Another customer favorite. COMMENTS: Fresh lemon scent which is a clean fragrance. I will purchase this again. "Smells just like the name"
COMMENTS: I make a soap with lemon zest & this adds the perfect scent. Don't need to use much. The soap is probably my best seller, it smells so clean, sell out every time. COMMENTS: I love lemon scents. This is a nice clean scent but not over powering like Pinesol (I don't like that smell at all). I wish this scent were a little stronger because it did seem to fade. If I use this scent again I will probably add a bit more fragrance oil. I didn't notice any ricing or acceleration. COMMENTS: This is a GREAT scent for morning bathers...it just seems to say, "wake up...start your day..." Will order this again ! 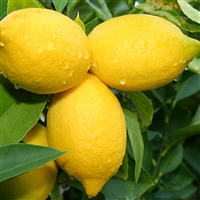 COMMENTS: This lemon is a true lemon, holds the scent well in cold process soaps. I really like this one. 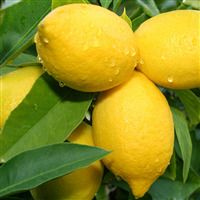 COMMENTS: I love the freshness of this fragrance, it is true to Lemon. Holds up very well in Cold Process soaping and it lasts did not fade. No color change, did not accelerate trace. I need to order a bigger bottle of this. COMMENTS: This scent smells like summertime!! If you like lemons, you will love this scent!! No ac or dc, just perfect!! COMMENTS: Super tart, fresh, delicious lemon scent! "wonderful lemon with a sweet and sour edge"
COMMENTS: I love this fragrance. It blends well and offers a really great and refreshing of lemon but also has a sweet and sour edge to it. My customers love this one. "Smells like a sour lemon drop!" COMMENTS: Nice! No chemical second note at all. Very fresh, subtle scent! 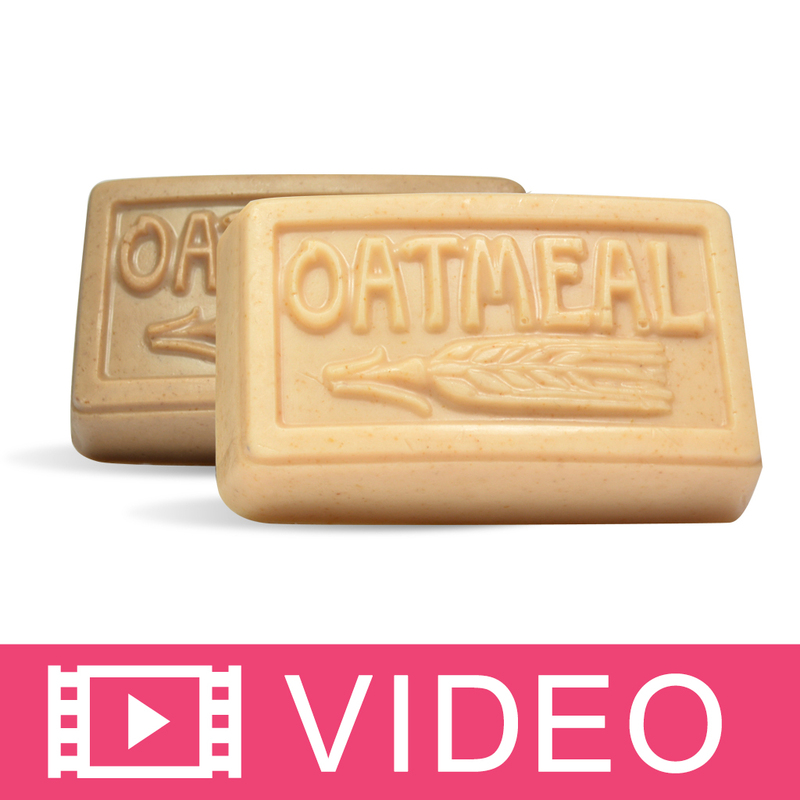 COMMENTS: Love this scent, it smells so fresh and clean in my soaps! COMMENTS: Great scent! Smells so fresh and clean! This was a great scent in lotion bars and soap. Smells just like lemon with a sweet hint. COMMENTS: This is very accurate! Smells just like freshly zested lemon! Potent! "great fresh scent to use in lotions andbody butter"
COMMENTS: I love the fresh scent.works great and lotions,sugar scrubs, lotion bars, and body butter. COMMENTS: I am a huge lemon fan and I haven't been able to find a fragrance that really smelled like a lemon until this one. It makes my mouth water every time I smell it. It behaves nicely in soap. COMMENTS: This smells awesome! Just like a lemon! I hope people like it as much as I do. COMMENTS: I mix this fragrance oil with others like lemongrass, honey, etc to give a nice light touch of lemon. Not overpowering and doesn't smell like furniture polish or a household cleaner. Just a perfect light zesty lemon. Performs perfectly in cp soap and nice in other body care products. COMMENTS: This is my mom's favorite scent. Such a bright lemon scent, great in a kitchen soap. COMMENTS: Use this in my cold process soap and it smells just like freshed squeezed lemons! Works great in my body butters and scrubs too! One of my husbands favorite! COMMENTS: This is a bright fresh lemon scent. Not all lemon scents are created equal for sure and I like this one a lot. COMMENTS: Agree with the other CP soaper who said this smell more like lemon custard. There is nothing fresh, zesty or necessarily lemony about it. Very much a sweet, bakery type scent. I was expecting a very sharp, strong lemon peel scent. On the plus side, it doesn't fade like other lemon FOs. The scent is still strong in a few bars that are over a year old. COMMENTS: This fragrance was not bad by any means, but it was WAY too sweet. With a name like "freshly zested", I expected the oil to smell like lemon zest. Unfortunately, it smells more like lemon custard or candy...very, very sweet and not nearly tart enough. COMMENTS: Has a really nice fresh scent. I really like this scent in sugar scrubs. Mixed with angel food cake it smells like lemon pound cake. Can't wait to try this in my soap. COMMENTS: This is the best lemon scent I have smelled yet. It is more lemony after the soap was made, my whole house smelled wonderful! "very nice with lemongrass essential oil"
COMMENTS: I just used it today and I really like how it blended with lemongrass essential oil. Received it as a free sample but would definitely buy it. Has a sweeter, almost candy like scent which blended nicely. COMMENTS: I really liked this ootb, but I used it in some hand soap and thought it smelled a little cleaning product -like...which wasn't what I was going for...I'll have to use more, but I like meyer lemon better. COMMENTS: This FO really does smell like fresh cut lemon juice. I really loved it & it has a bit of a sweet note as well. Performed well for me in CP. "Just like a fresh lemon"
COMMENTS: this fragrance smells just like a fresh lemon with a hint of sugar. You could almost eat it! Scent lasts in cold process and works beautifully! COMMENTS: Most lemon scents smell sugary. My daughter will not use anything scented with them. When I got my order of Freshly Zested Lemon oil she couldn't wait for me to make a batch of soap with it. It smells clean and fresh like a lemon should. COMMENTS: I use this sometimes as a "back-up" to my lemon e.o. when I just want the scent to be a bit stronger, like in my cuticle balms. It smells just like the real deal! COMMENTS: I have used several Lemon fragrances over the years and this one is top!!! It is so fresh and it holds well in the soap. It does awesomely well in CP Soap!! Best Yet! COMMENTS: Used this in some lemony sugar scrubs for gift giving and my lemon loving friends were crazy about it. COMMENTS: The scent is like a pure lemon! I made this into CP soap and it turned out fabulous. It behaved very well with no issues. I also made this into a body spray and a room spray. I can't wail to get this on the market! This is a really good scent! "Really Fresh, Clean and Bright!" COMMENTS: I used this, along with a few other WSP Oils including Bergamot, Lemongrass, and Litsea Cubeba in my CP Soap and it soaped fabulously. No AC or DC. It really gave me plenty of time to design a gorgeous loaf of Soap. Try this combination in your soaps, you wont be sorry...my customers adore it, it's amazingly fresh and so decadent at the same time! This Oil on its own, however, is beautiful too. We use it often in lotions, creams and body splashes and it sells faster than we can make it so even if you'd like to just use this by itself, it would be very smart decision. It's not sweet which is a characteristic that I love about it. 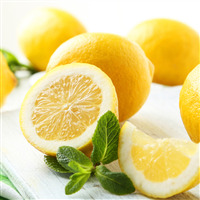 Just clean and fresh; many of my customers feel it's a lemon that can be used all year long, not just during the summer! That's actually hard to find in my opinion. COMMENTS: Behaves very well in CP soap. No acceleration experienced. No discoloration, nor ricing. The scent holds strong at 1%. This is a fresh, citrusy lemon scent that smells as good as fresh lemonade tastes. The lemon notes are well anchored and lasting. This could be a favorite Summer scent. Also used in lotion bars. It behaved excellently without any discoloration. Scent works fine in lotion bar, with very strong and enduring scent at .8%. COMMENTS: Great all by itself, or I add a touch to my other citrus scents to give it some extra zest! COMMENTS: I like this bright scent. I mix it a lot with other scents but it's great on it's own. COMMENTS: Love, love, love this scent!! Please keep forever. Fresh, clean scent that lingers and gets better throughout the day! COMMENTS: I really like this. It is a mellow lemon, but smells just like lemon for lemonade. Not to Lemony, with a "real" note of the rind. Clean and refreshing, without a candy type note. I like it better than Lemon EO. 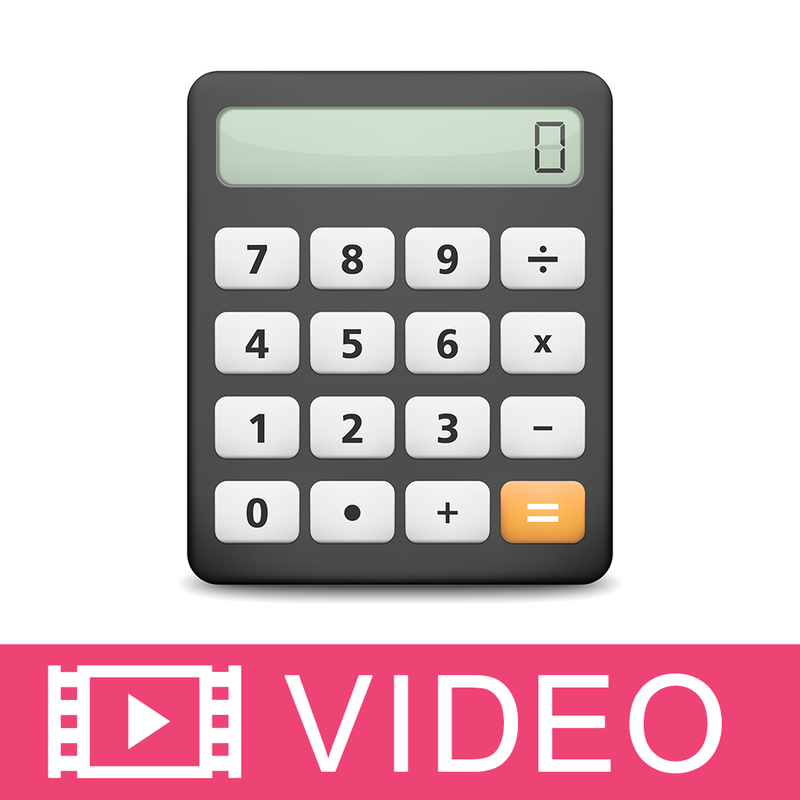 "If I am making a cold process dog shampoo bar should I use the percent for baby or for cold process soap? " 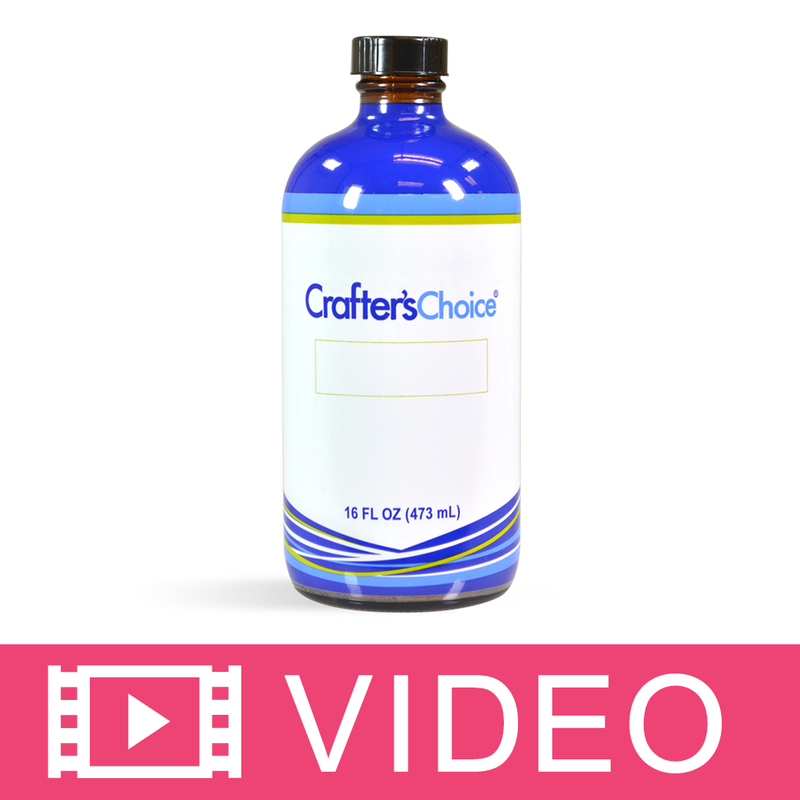 Staff Answer Hi Teresa, the IFRA maximum for pet shampoo is 4.1% for this fragrance oil. How much to use depends on your preference, but you can use up to 4.1%. 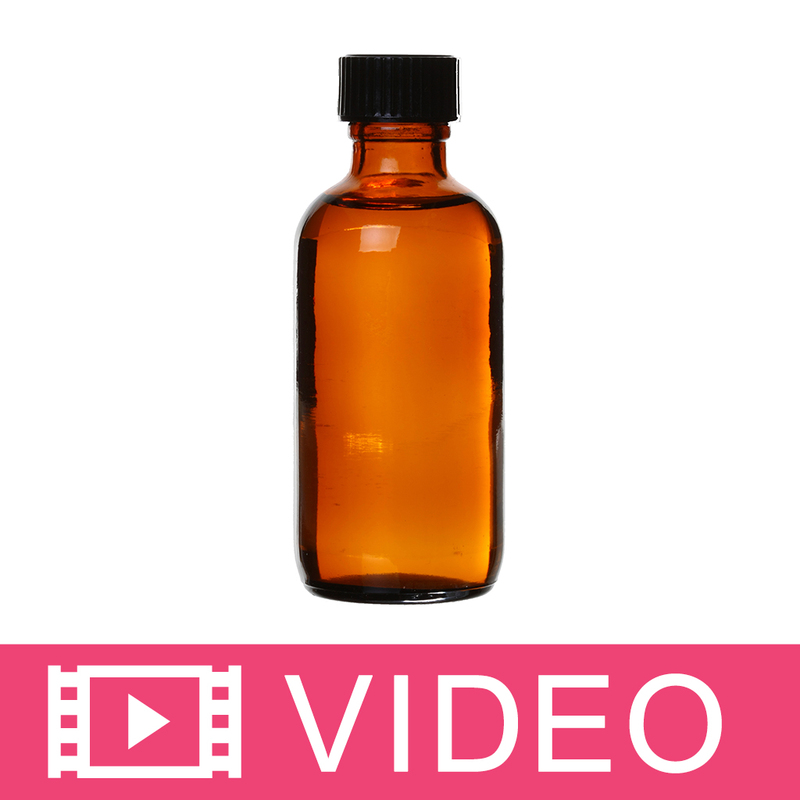 "What is the shelf life for fragrance oils? " Staff Answer Our products are best used by one year from the date of purchase. Recommended storage is an air tight container, dark location, and at cool room temperature.